The son of seven-time F1 world champion Michael Schumacher, Mick, has joined the Ferrari driver academy - and said he "dreams" of driving in F1. The news was first reported by Sky in Italy with Ferrari releasing official confirmation on Saturday. The 19-year-old is likely to take part in one of 2019's two in-season tests with the Italian team, where his father won five of his titles. 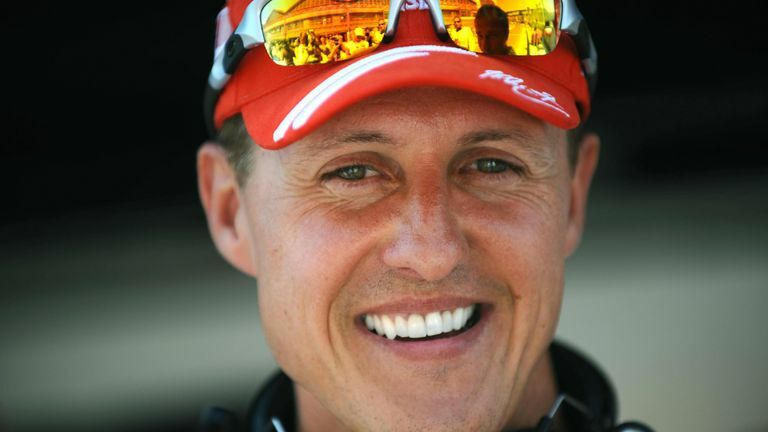 "I am thrilled that Ferrari has entered a partnership with me and my next future in motorsport will be in red, being part of the Ferrari Driver Academy and also of the Scuderia Ferrari Family," said Schumacher. Newly-appointed Ferrari boss Mattia Binotto added: "For someone like me who has known him from birth, there's no doubt that welcoming Mick into Ferrari has a special emotional meaning, but we have chosen him for his talent and the human and professional qualities that have already distinguished him despite his young age." Mick Schumacher, who won the Formula 3 title last season, is set to begin his first season in Formula 2 in Bahrain in late March. But his deal with Ferrari means he will be in contention to drive the Scuderia's 2019 car at the two in-season tests currently scheduled. For now, however, Ferrari are simply stating Schumacher will 'take part in the pre- season preparation activities' alongside fellow academy drivers Giuliano Alesi, Callum Ilott, Marcus Armstrong, Robert Shwartzman, Enzo Fittipaldi and Gianluca Petecof. Ferrari are without a drivers' title since 2007, which was their only triumph since Schumacher's five in a row between 2000 and 2004.